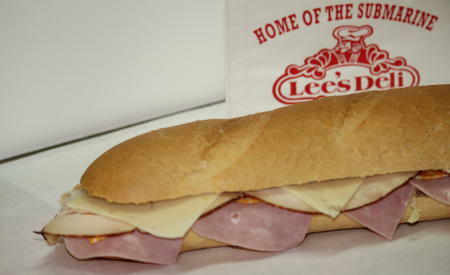 Lee's Deli Subs are made with the finest ingredients featuring PAIELLI’S famous breads baked fresh daily to assure the quality you have grown to expect at Lee’s. 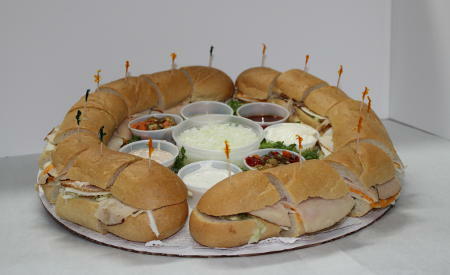 No matter whether it's a business meeting, wedding, graduation party, or any other social gathering, Lee's Deli can provide the catering services to meet your needs. Thursday Meatball bomber only $3.69! 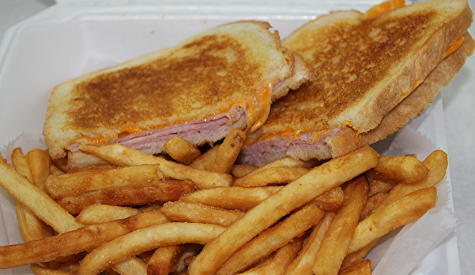 Friday Fish sandwich & fries only $3.29!